Kuantan is the largest city of the East Coast of Peninsular Malaysia with a population of about half a million. 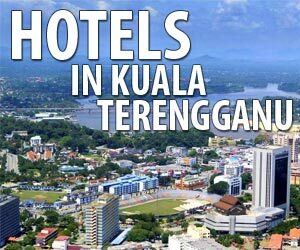 It is also the capital of the state of Pahang. 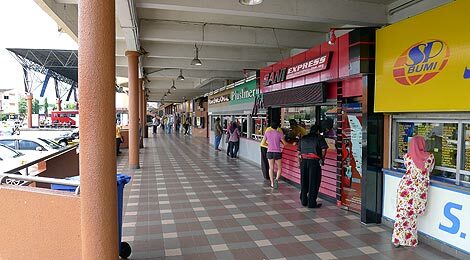 Kuantan is located about halfway between Singapore (to the south) and Kota Bahru (to the north). 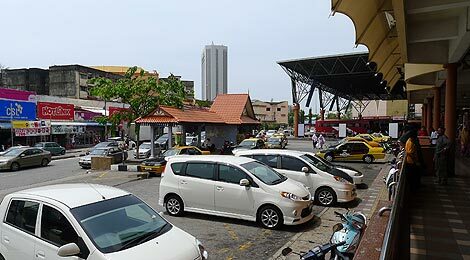 The city is situated at the coast of the South China Sea near the mouth of the Kuantan River. The city is not a major tourist destination, rather a stopover point for island destinations (Tioman, Redang, Perhentians, etc.) along the East Coast. 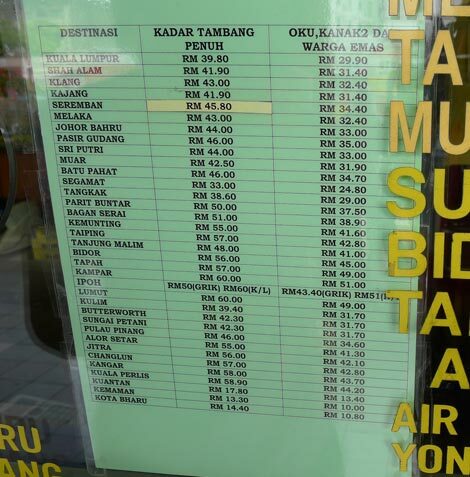 From Kuantan you can also also reach the popular beach in Cherating in less than an hour with the local Bus. The bus terminal is located right in the city center. 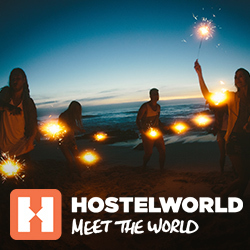 You can walk there within 5-10min from most of the centrally located accommodations. The local intercity bus (Bas Bandar) also stops here. You can also buy bus tickets online (up to 2 hours before departure). Just click on the links below or use the search box. For buses to more destinations use the search from below. Founded in 1873, the Sri Mahamariamman Temple is the oldest Hindu temple in Kuala Lumpur. 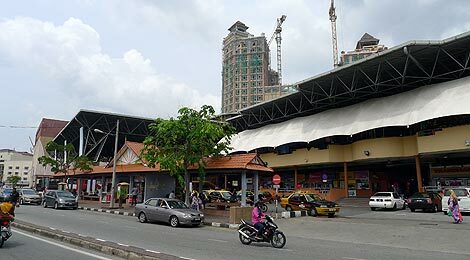 It is situated at edge of Chinatown on Jalan Tun H.S.Lee (fomerly Jalan Bandar / High Street). The Singapore Zoo, considered one of the world's bests, is one of the main attractions in Singapore, it also hosts the Jurong Bird Park, River Safari and the popular Night Safari.